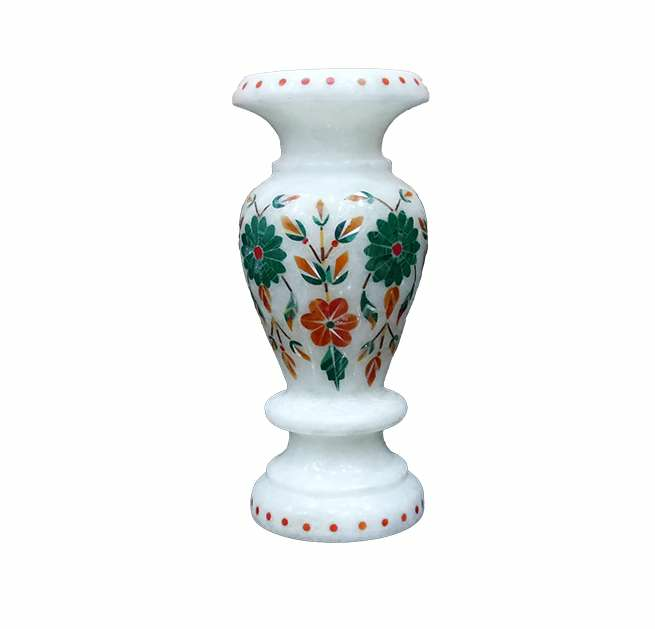 Remembering the ultimate objective to consider the contrasting necessities of respected clients, we can offer a broad assortment of Marble Inlay Decoration Purpose Vase Pair. 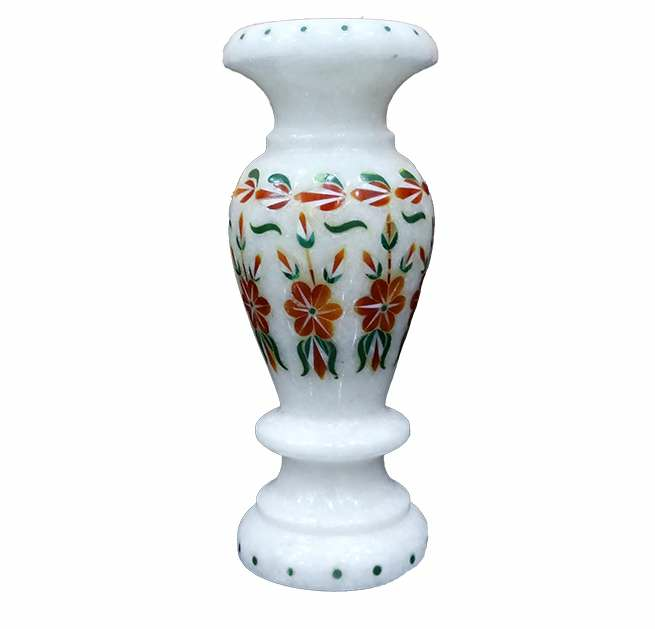 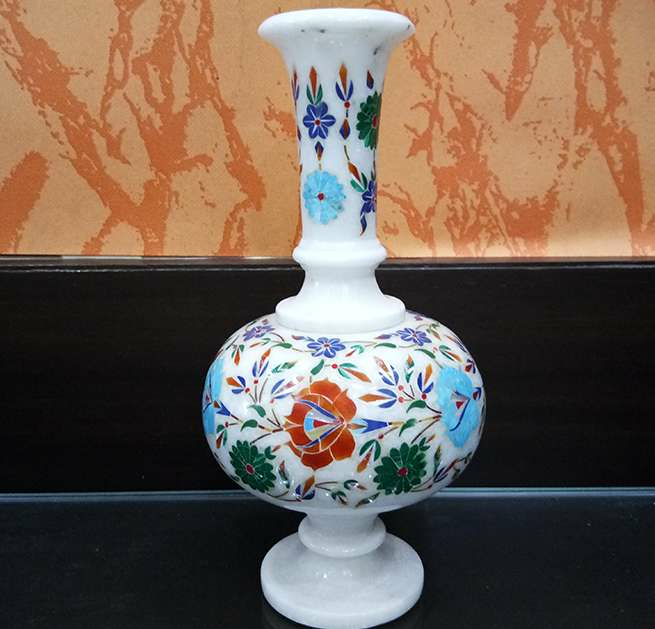 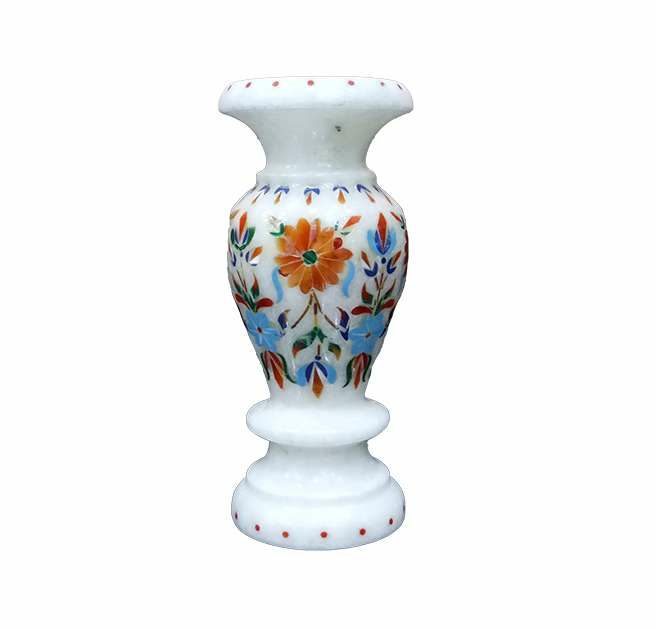 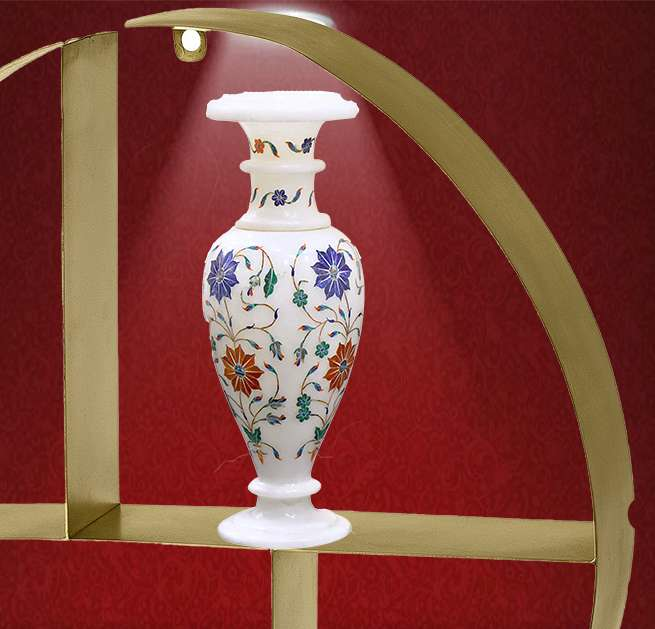 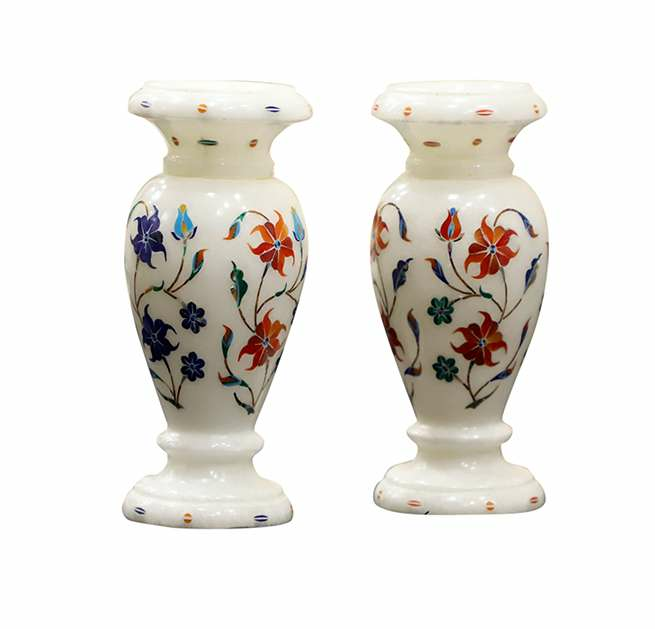 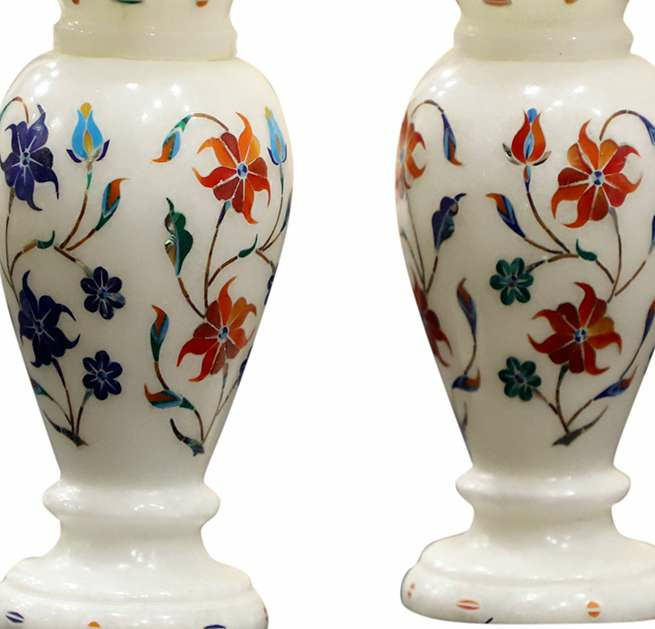 The offered Marble Inlay Decoration Purpose Vase Pair is made utilizing high audit unrefined material and latest equipment in adherence to the business laid principles and measures. 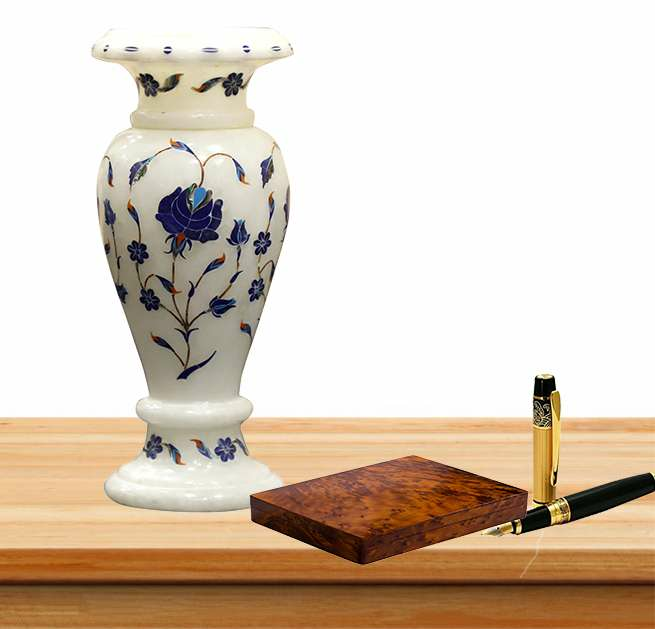 Besides, the offered go is attempted on different credits to ensure that flawless things are passed on to customer's base. 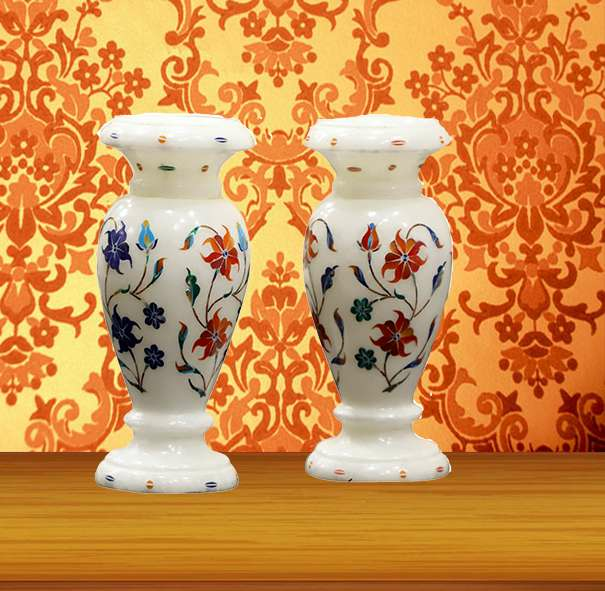 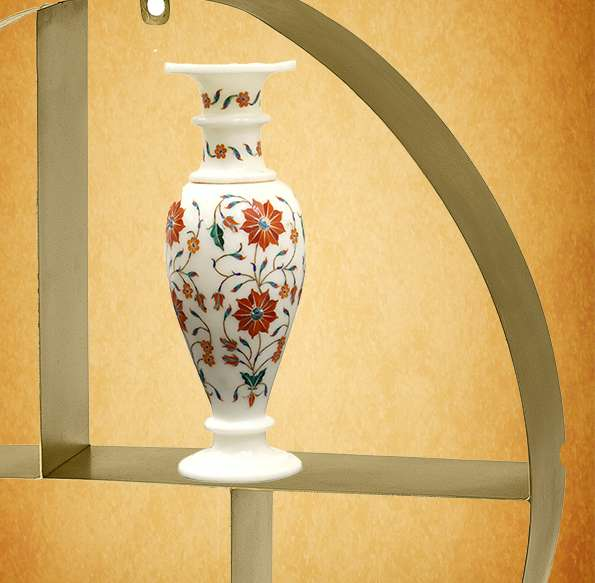 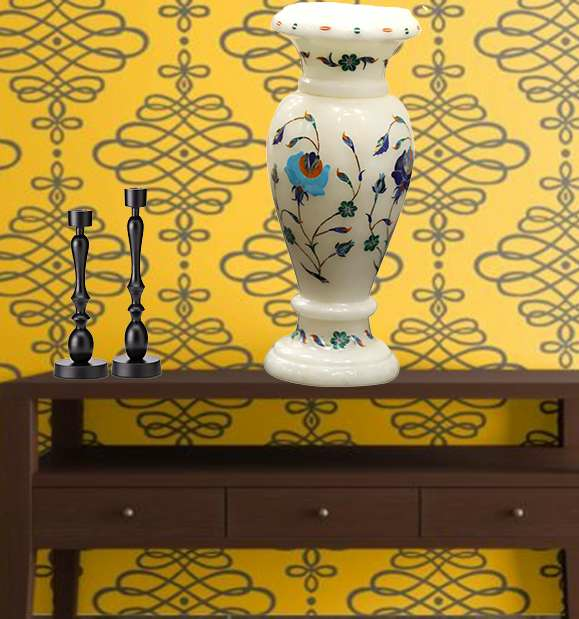 Marble Inlay Decoration Purpose Vase Pair gives your home stylistic theme a look of uniquity and artefact.